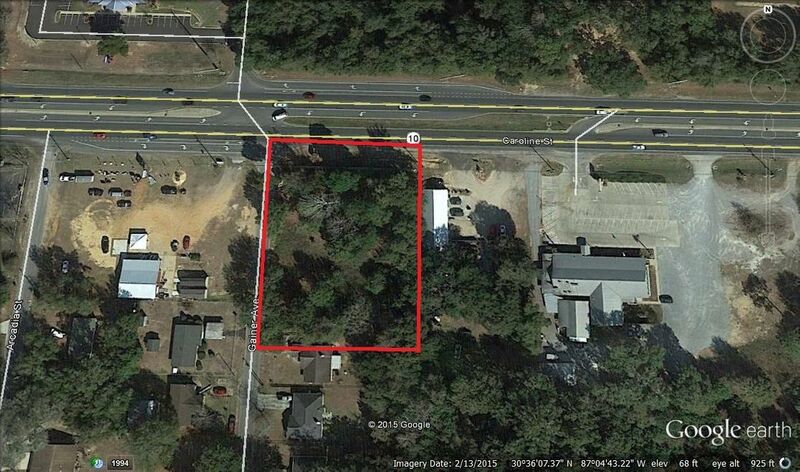 Property is located on the main route through Pace and Milton, FL on Hwy 90 with 28,5000 (AADT 2014). 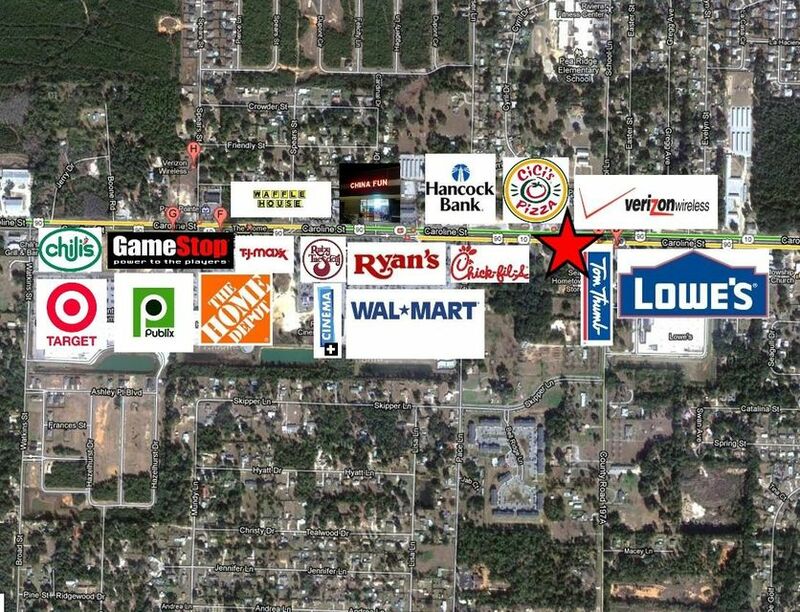 Property has phenomenal visibility, with great ingress/egress. It is a hard corner parcel with median cut in place. Access to Interstate 10.